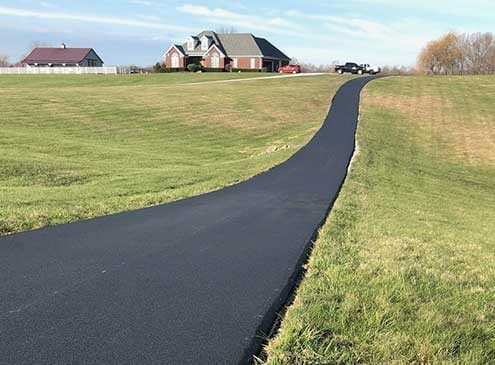 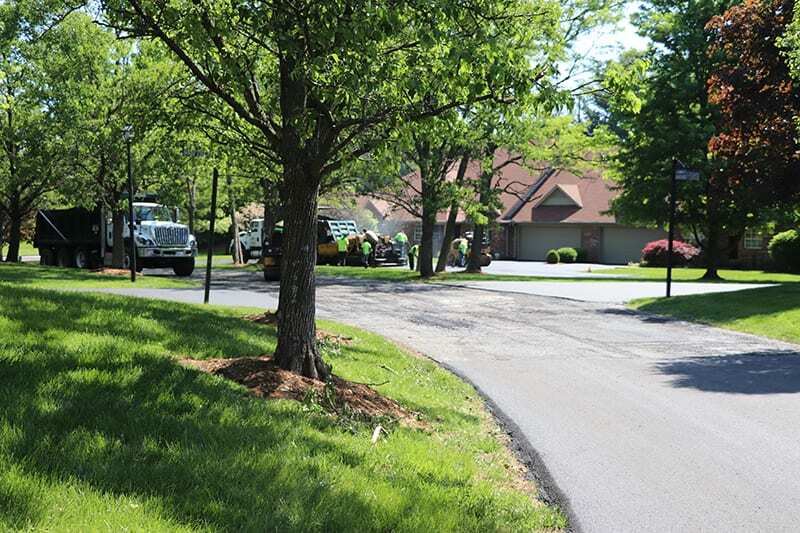 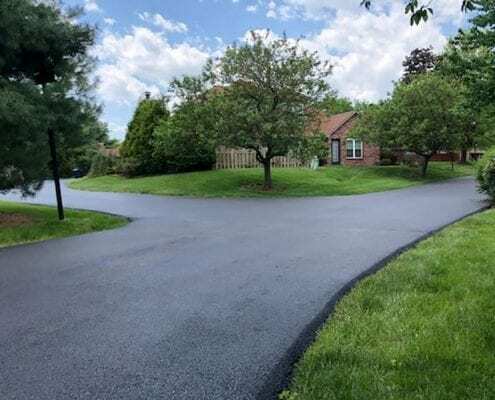 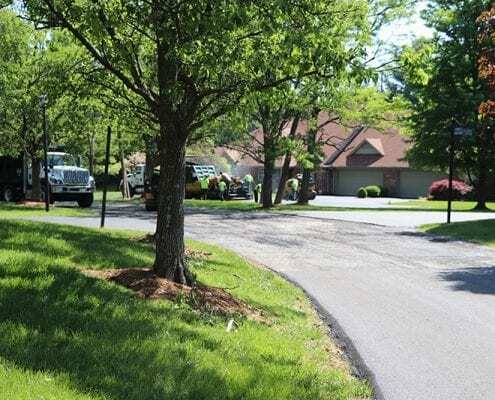 Best Residential Driveway Pavers in Indiana and Kentucky | Libs Paving Co.
With over 47 years of experience, Libs Pavings driveway pavers are proud to provide the best quality for your residential asphalt paving job. 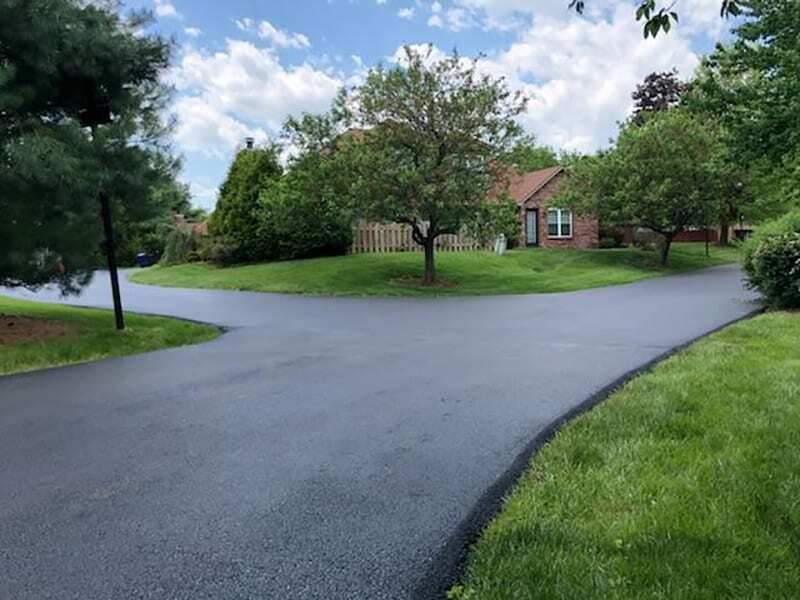 Complete with proper preparation, residential asphalt paving equipment and knowledge, Libs Paving makes your driveway’s appearance and strength second to none. 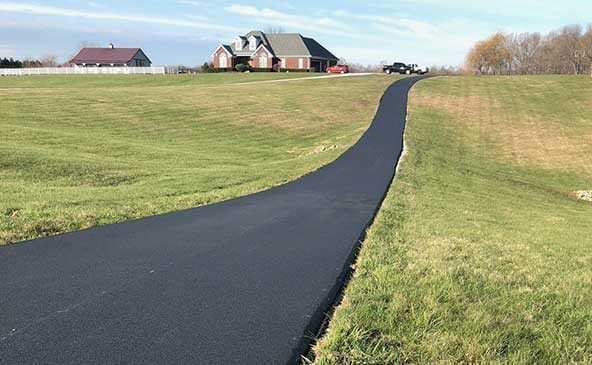 We recognize that your residential asphalt paving needs are not only intended to add value and convenience to your home, but for cosmetic reasons as well. 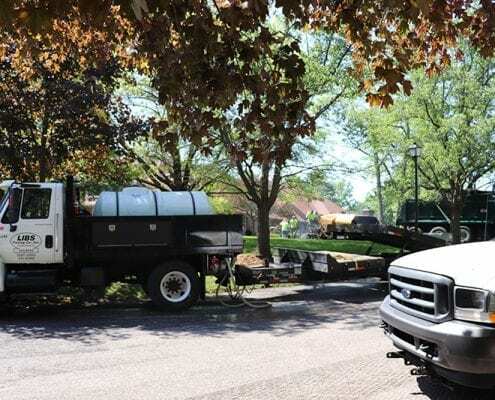 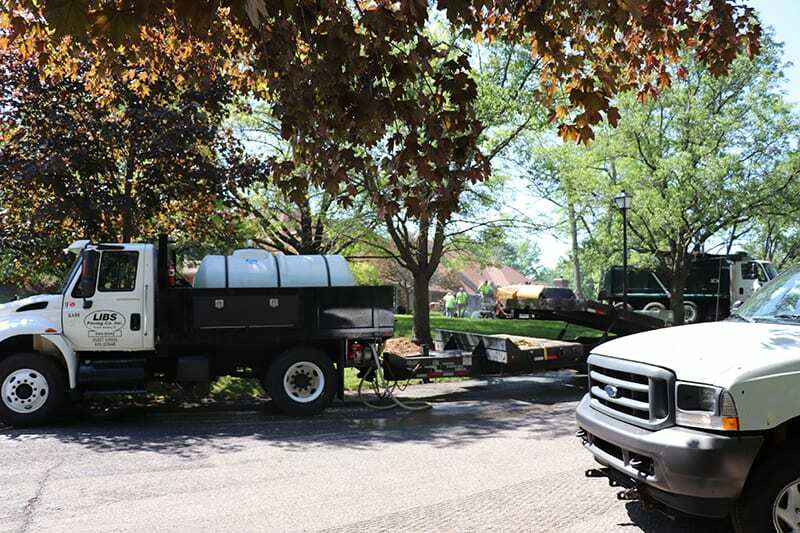 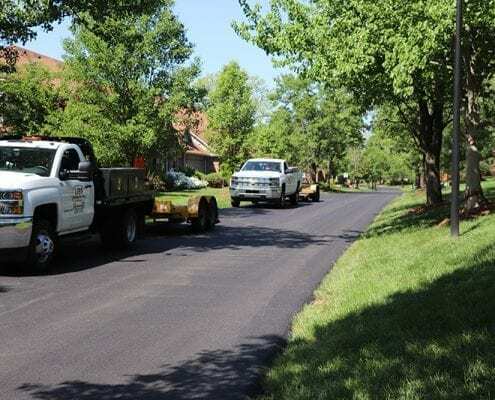 Our residential asphalt paving crew takes great care while working around your landscaping and provides complete clean up afterwards to make sure your residential asphalt paving job runs smoothly. 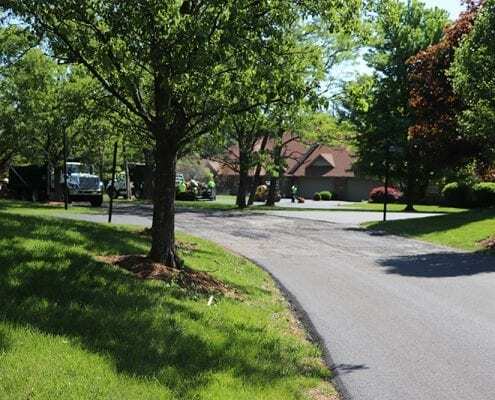 Our residential driveway pavers extend to other areas as well. 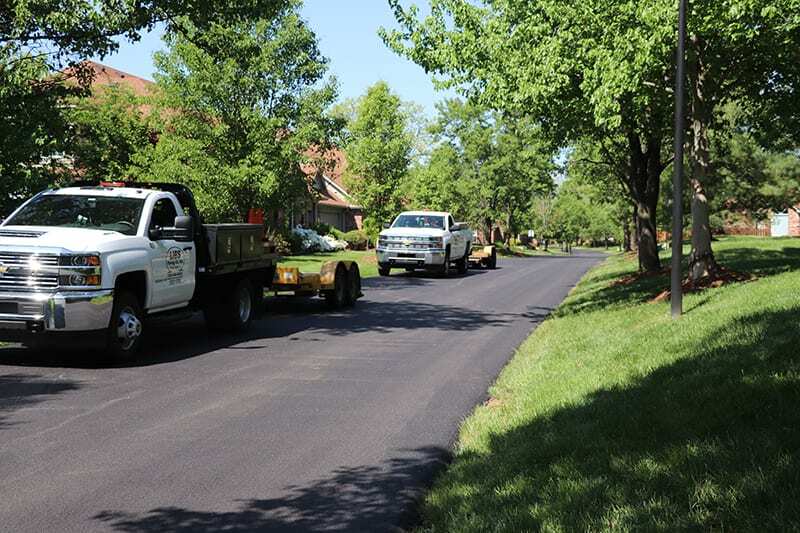 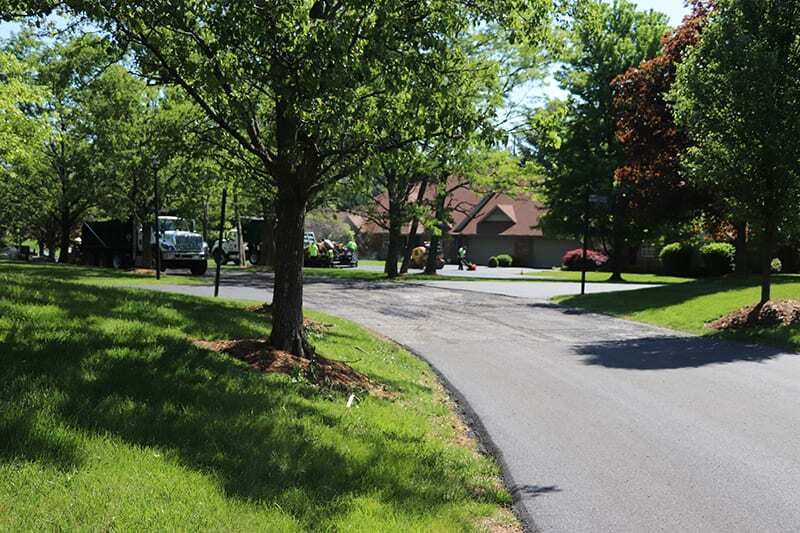 Whether it is a tennis or basketball court, bike or walking path, we have the residential driveway and asphalt paving equipment and experience needed to ensure a beautiful, paved job for you.